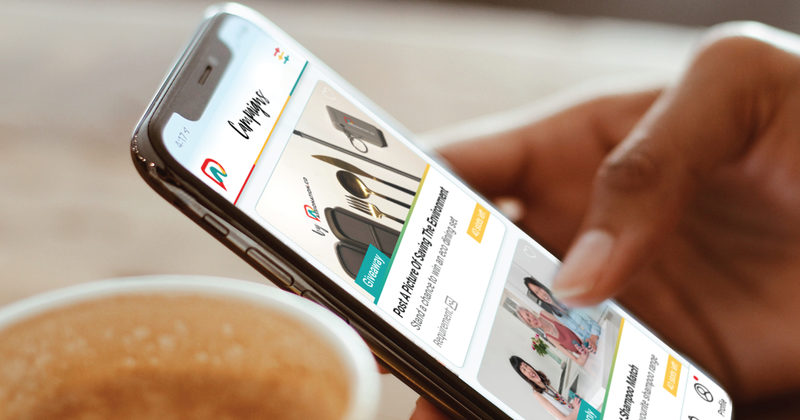 Kuala Lumpur, 1 April 2019 – Innity, APAC’s leading digital media solutions and marketing technology company has ventured into the influencer marketing space with the launch of Passionation, an influencer marketing platform that aims to connect influencers and micro-influencers with leading brands at scale. Influencer marketing is a growing industry and more marketers seem ready to invest in it. It is estimated that the industry will reach $10 billion by 2020. About 8% of marketers worldwide said that they planned to grow their influencer marketing spend in 2019. (eMarketer, July 2018). However, some of the biggest pain points marketing managers have is finding the right social influencers, and ensuring the authenticity and transparency of the influencer to avoid spending on fake followers. Passionation aims to help marketers find their particular niche from their directory of over 2,000 influencers in more than 11 niches and categories. The platform uses an AI-driven analytics platform to drive influencer relationship management, reporting, fraud detection, and ultimately get the best matches for brands to deliver the maximum degree of affinity between a brand and a content creator. The result is more engaging and authentic content to produce more relatable and impactful campaigns. Marketers can also repurpose influencer campaigns into Innity’s display and mobile ads and programmatically amplify them across its vast network of publishers to reach an even wider audience. 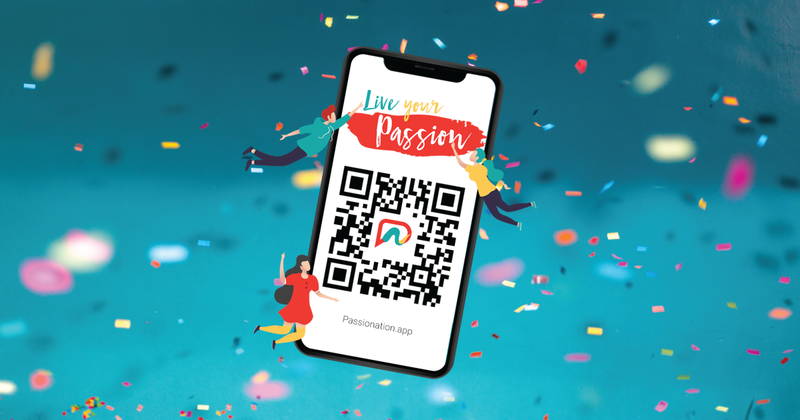 Passionation is currently available to clients and influencers across the APAC region, in countries such as Malaysia, Thailand, VIetnam, Philippines, Indonesia, Singapore, Myanmar, Cambodia, Taiwan, and Hong Kong. Innity is a leading digital media solutions and marketing technology company in Asia that helps publishers monetize content, while connecting brands to the right audience by offering best in-class data-driven mar tech solutions that combines creative programmatic, ad-serving, data management, audience targeting, and high-quality user engagement. Innity has presence in Southeast Asia, Hong Kong, Taiwan, and Korea, with more than 300 staff to-date.